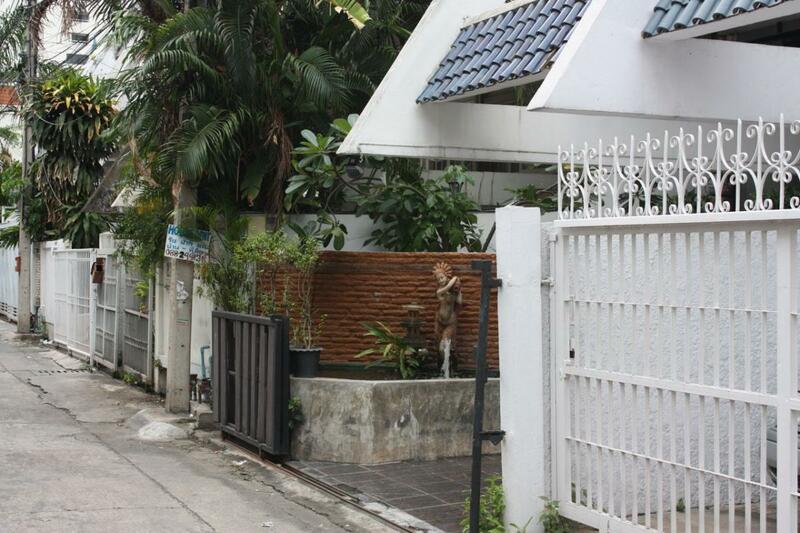 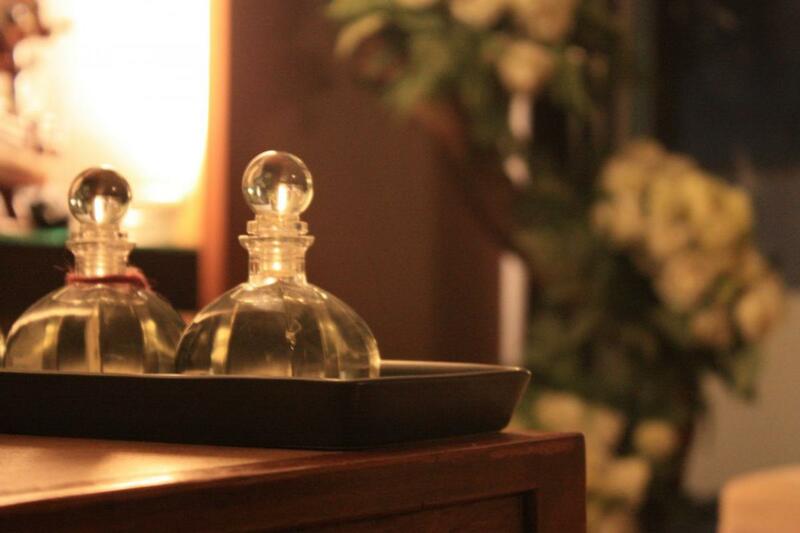 Nine Spa Bangkok uses only the highest quality of massage oils. 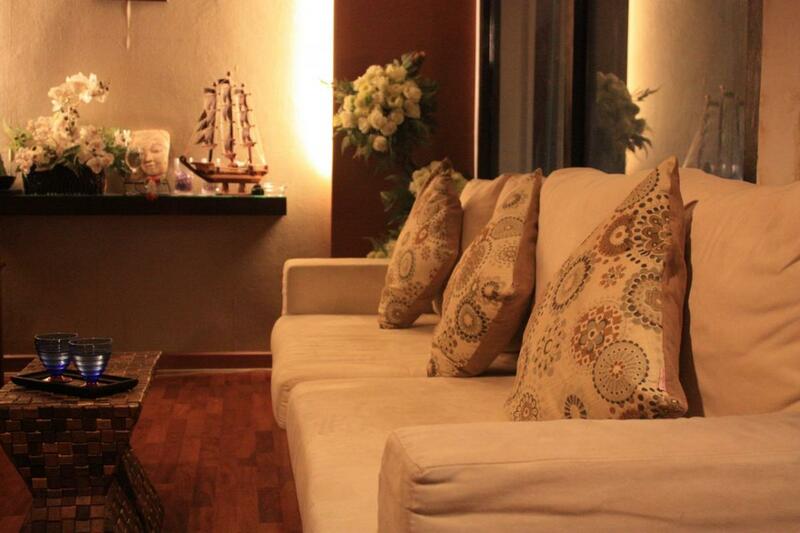 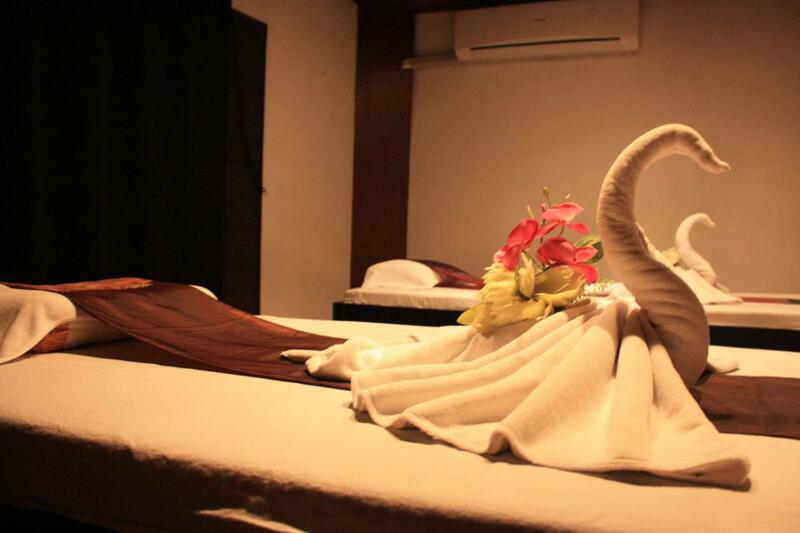 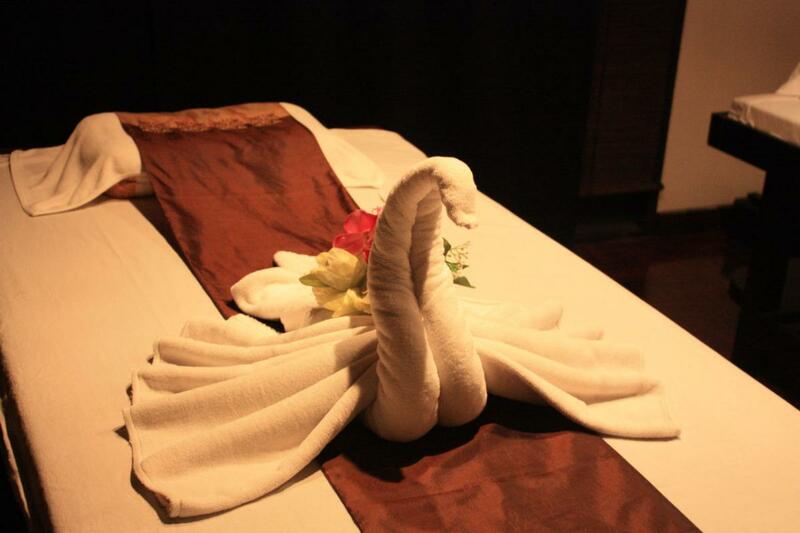 Luxury, intimate and private massage rooms await you. 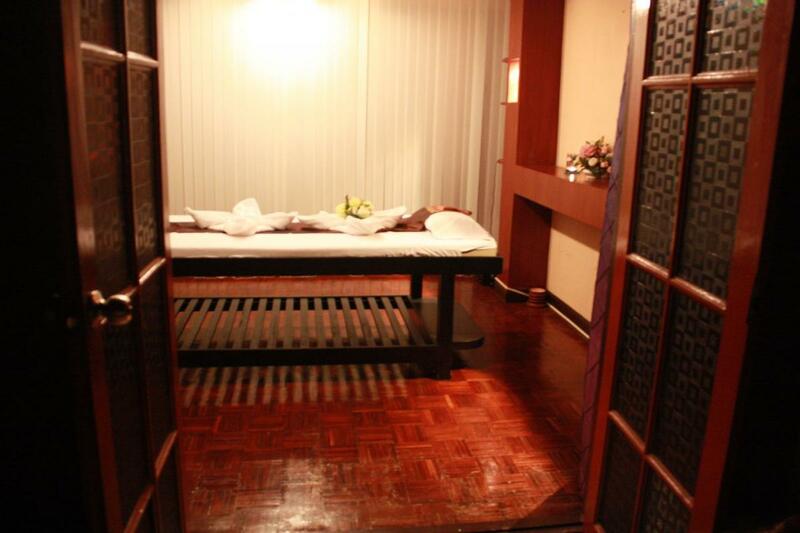 ... and luxury, intimate single person massage retreats with complete privacy.